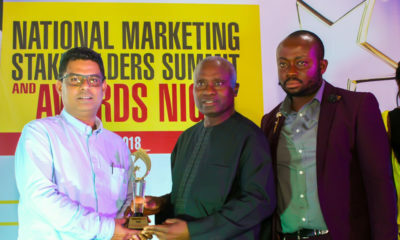 MOLFIX diaper, the global flagship baby diaper brand from the stable of Hayat Kimya Nigeria Ltd, has bagged another award as Innovative Brand of the Year. 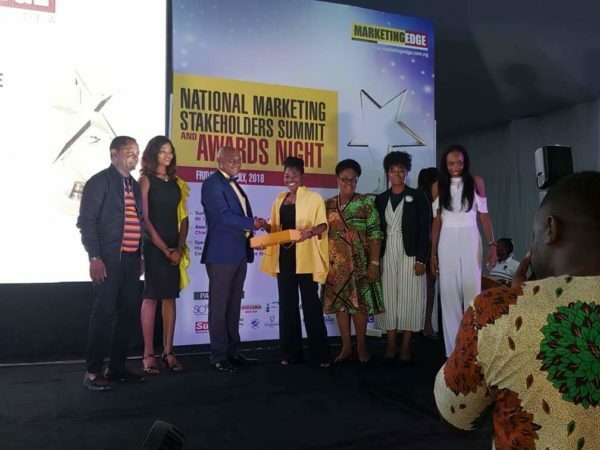 The Award was given at the annual Marketing Edge Brands and Advertising Excellence Awards, which held on Friday, 6th of July, 2018 at the Balmoral Hall, Kudirat Abiola Way, Oregun, Lagos. MOLFIX diaper was launched in 2015 and since its launch, the MOLFIX brand has defied the “First in Market” strategy/rule to become the market leader in the Nigeria diaper category, with proven success records in both innovative solutions and the quality of the product. The brand continues to endear consumers through its education and sampling programmes, where mothers fondly referred to themselves and their babies as Mo’mums and Mo’babies. In the past 3 years, the brand has consistently won awards ‘back to back’ in a highly competitive market, MOLFIX has proven to be a tested and trusted brand. Some of our Awards include: “Best Baby Diaper of the Year” awarded by The Institute for Government Research Leadership Technology at the African Product Awards in 2016. “Africa’s Most Preferred Premium Quality Diaper Brand of the Year” awarded by the African Quality Institute (AQAA) in 2017. Also in 2017, the brand won three (3) more awards as the Winner, Experiential Marketing Award Category, 2nd Runner Up in Consumer Promotion Award Category and the 2nd Runner Up in the Best Brand of the Year category in the ADVAN Awards for Marketing Excellence West Africa. MOLFIX promises to continue making mums and their babies ‘Happy today, Happy tomorrow’.